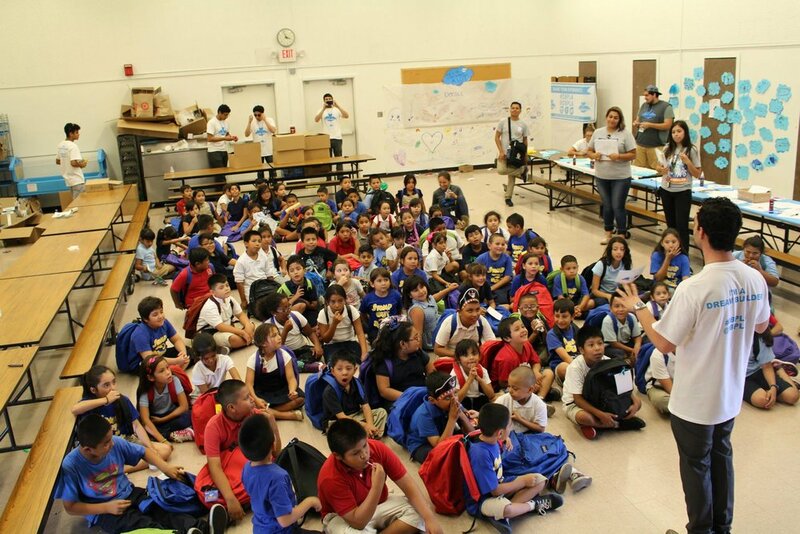 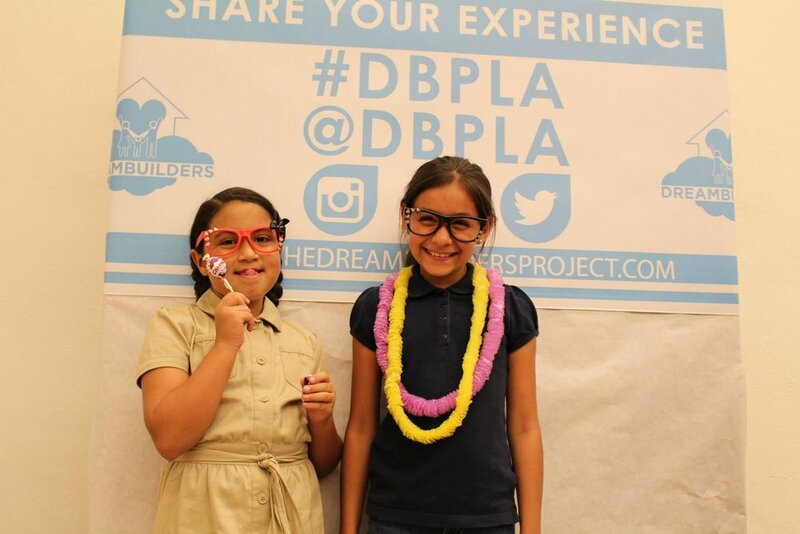 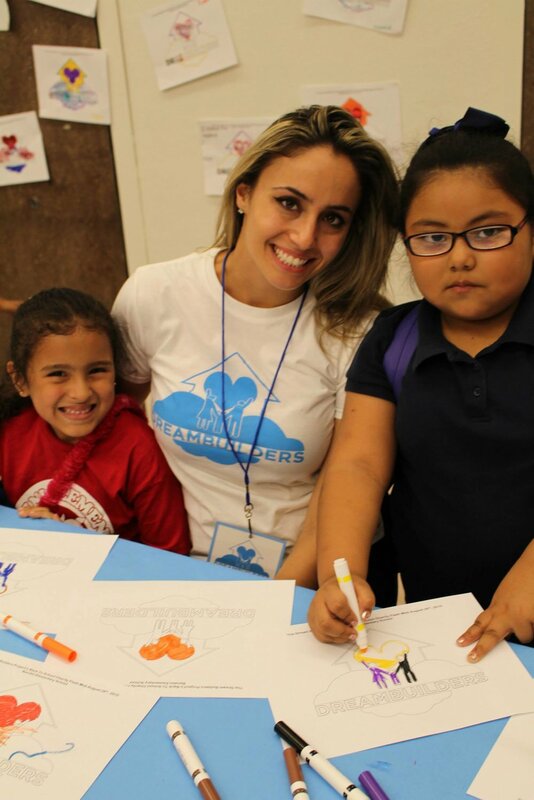 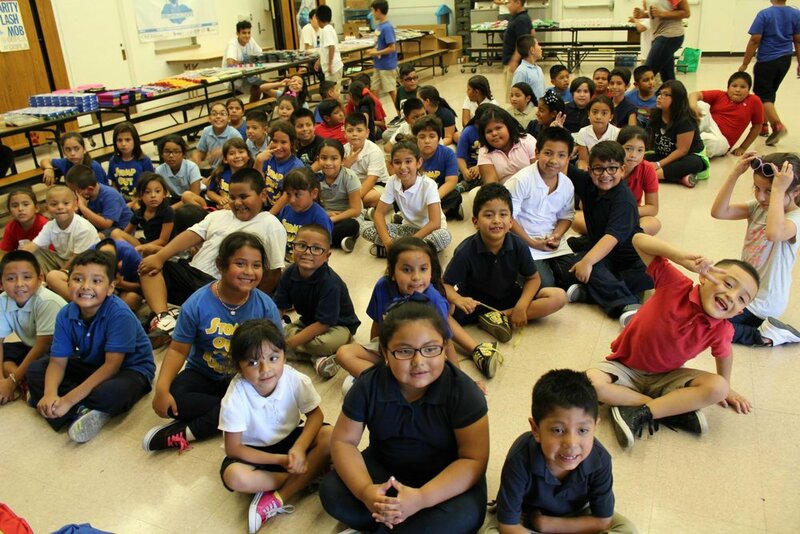 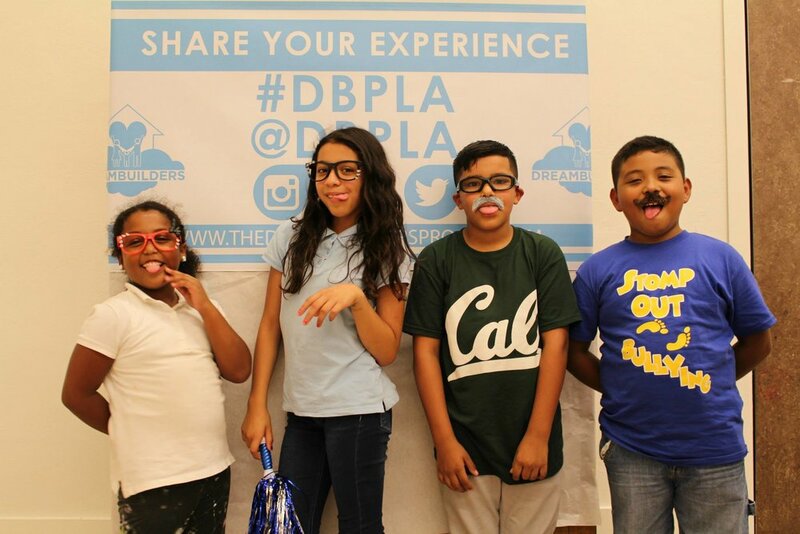 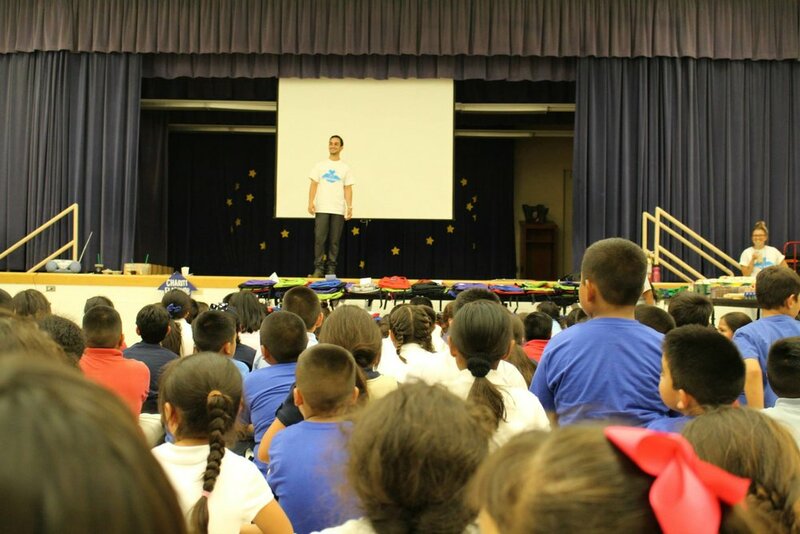 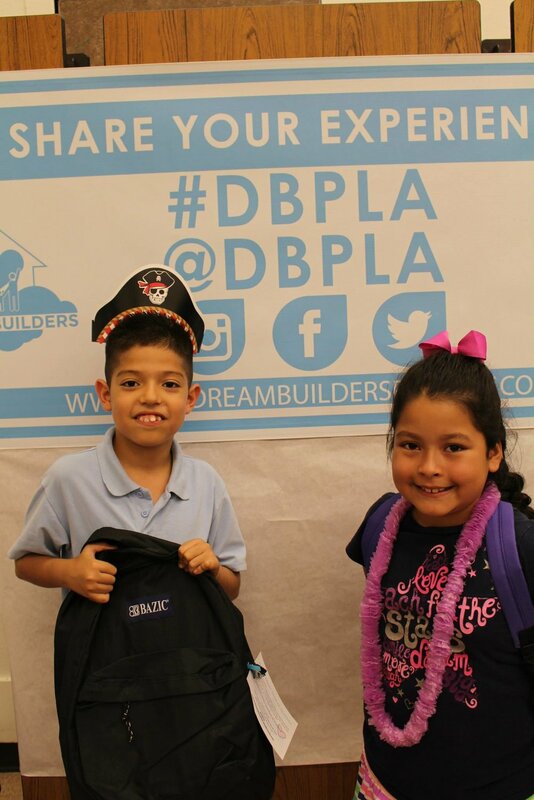 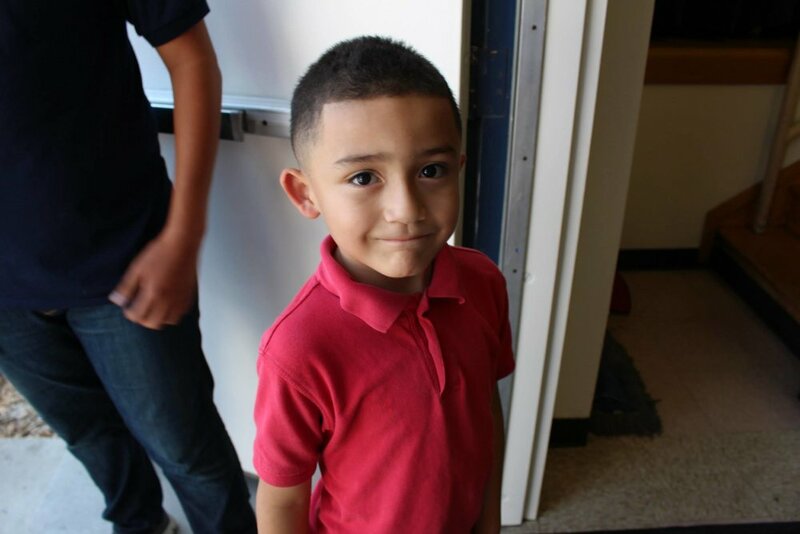 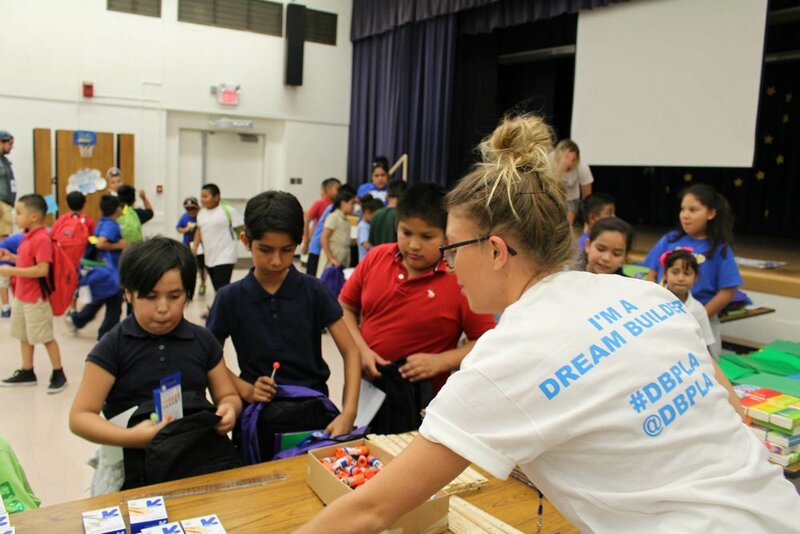 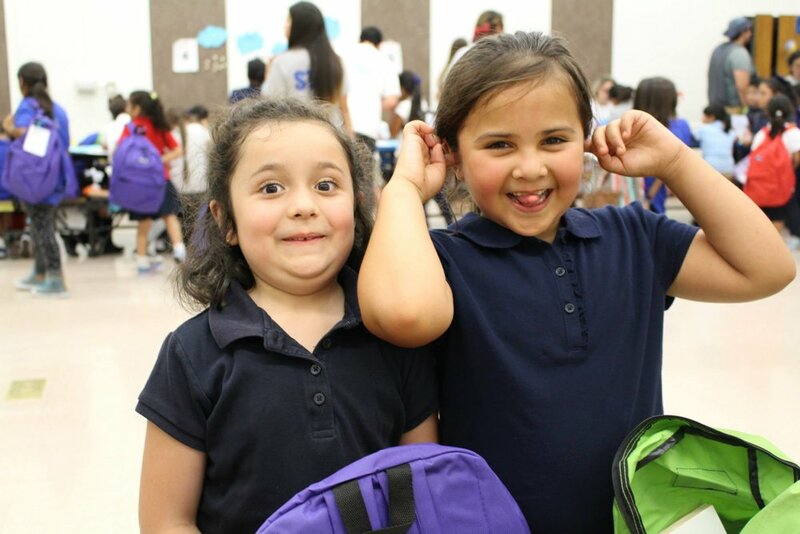 The Dream Builders Project hosted a Back to School Event at Bandini Elementary School in Commerce, CA. 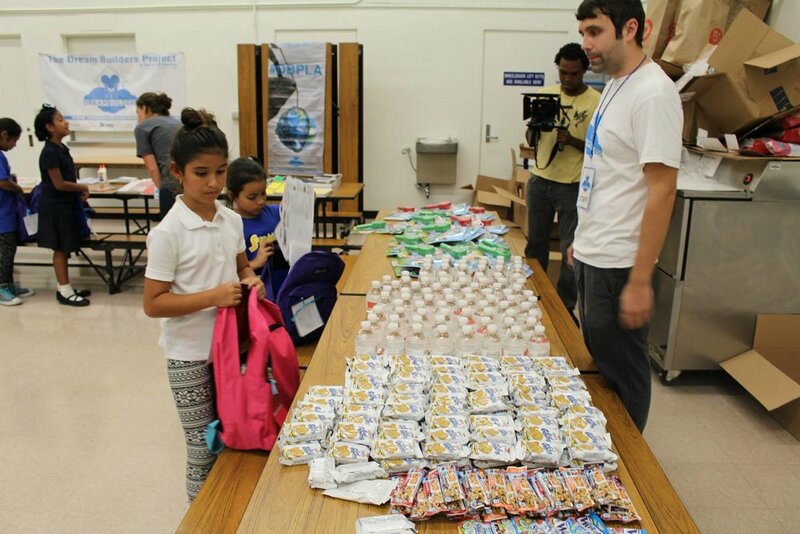 A group of 13 exceptional volunteered their time for an incredible cause and distributed necessities the students need to make the most of their education and get excited about learning. 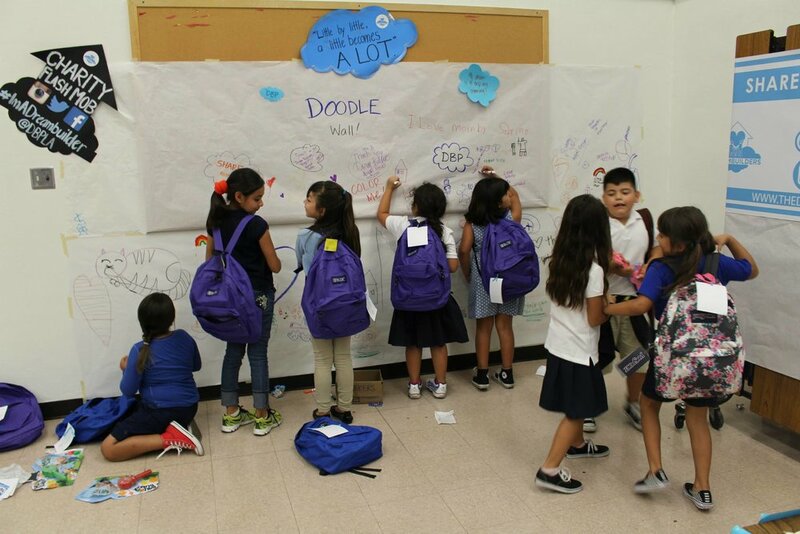 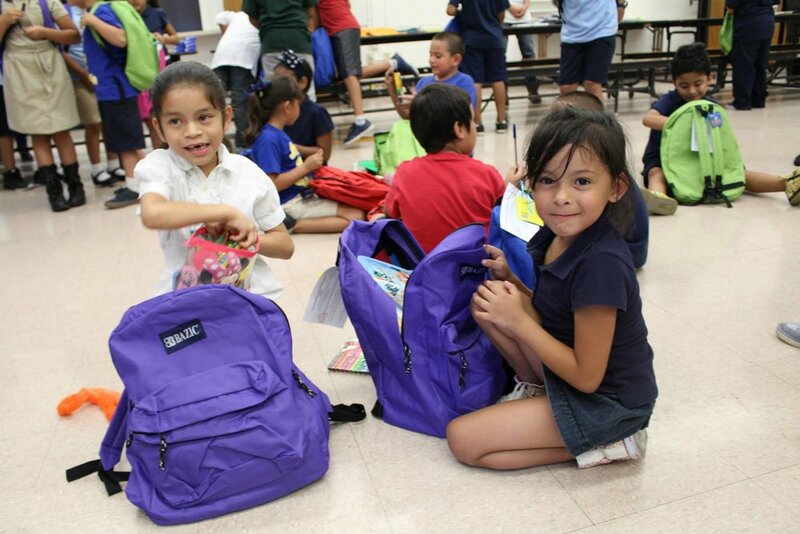 Students took home brand new backpacks filled with markers, folders, calculators, crayons, rulers, erasers, snacks, water and much more! 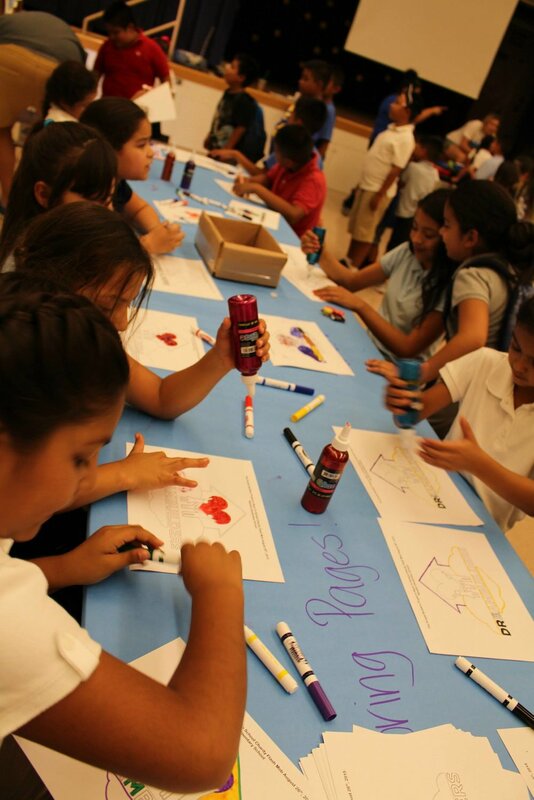 A special thank you to our sponsors: Bazic, Target and many more!